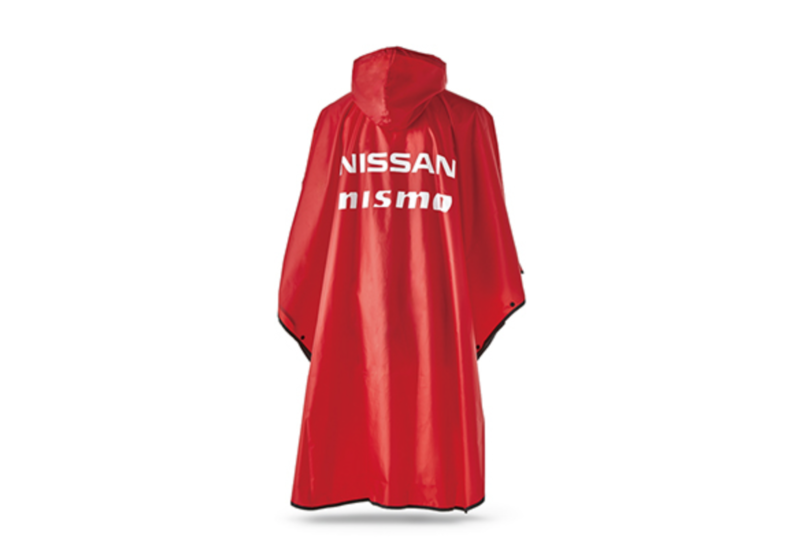 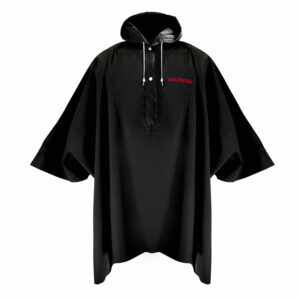 It is the best circuit poncho for watching races in the rain. 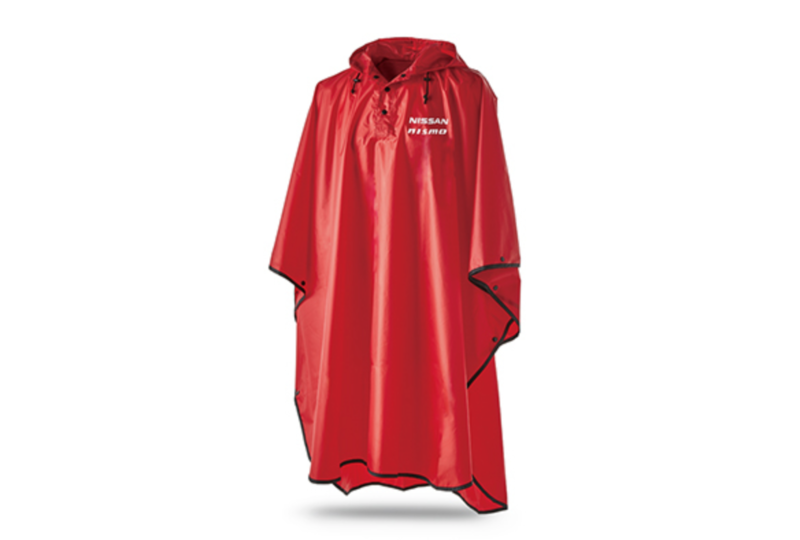 Even when you sit down, you can cover it tightly up to the knee. 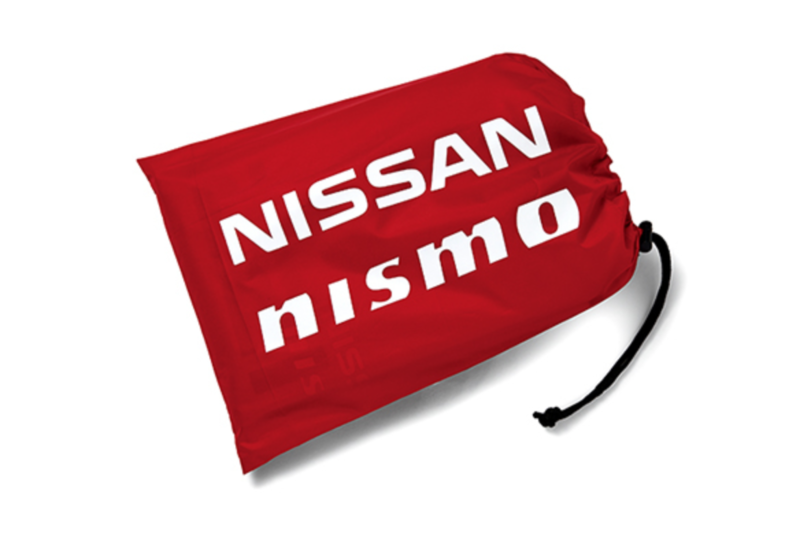 It can be compactly stored in a bag.